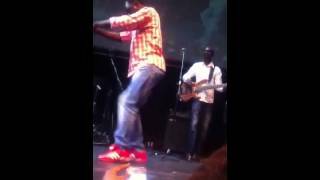 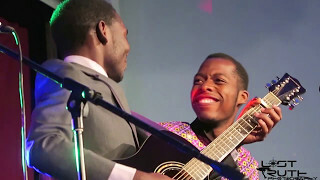 Innocent performing Raki by Oliver Mutukudzi |Mashoko nemaGitare 2017. 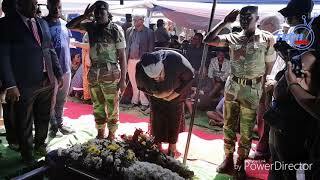 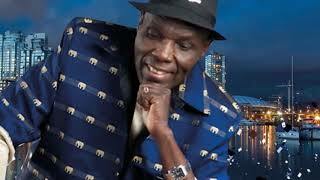 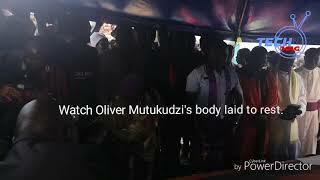 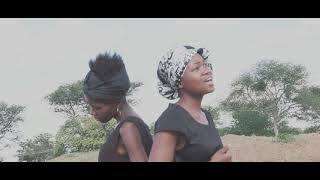 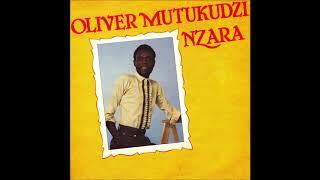 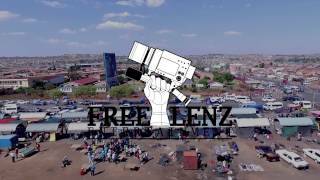 Oliver 'TUKU' Mutukudzi tribute song, Akadaidzwa na Mambo, official video. 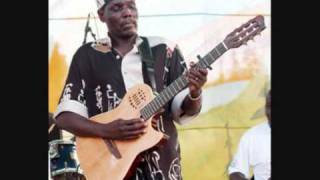 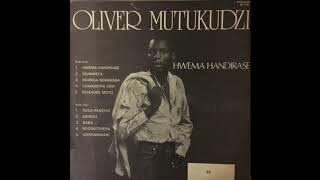 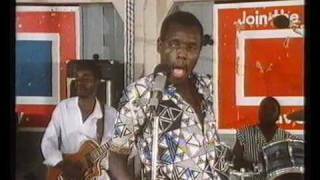 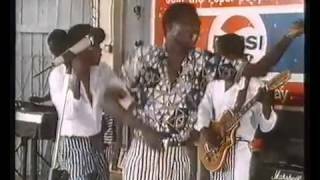 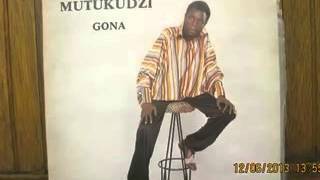 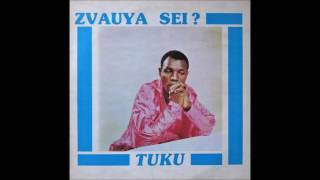 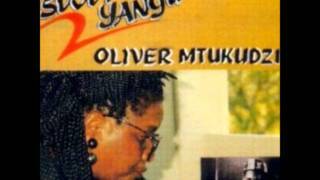 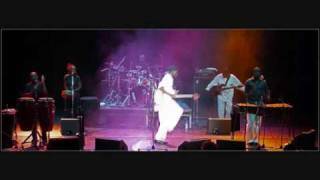 Oliver Mutukudzi - Chamaifira Chii? 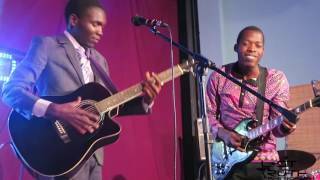 Innocent performing Chimusoro and Hear Me Lord by Oliver Mutukudzi |Mashoko nemaGitare 2017.